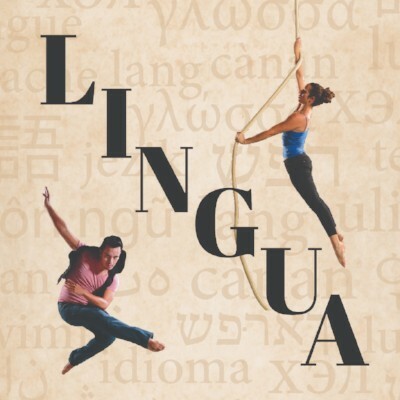 Lingua is a multidisciplinary work Calouche describes as “cerebral and academic.” Through dance, circus arts, theater and music, the production examines one of the most fundamental aspects of being human – language. Performances are on Friday, April 12 at 8 p.m. and Saturday, April 13 at 2 and 8 p.m. The intimate seating arrangement allows for interaction between audience and performers, who will – through movement – examine German, Hebrew, Mandarin, Arabic, Kuuk Thaayorre (an Aboriginal language), nonverbal and new languages. * Click here for descriptions. 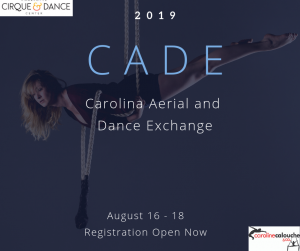 Caroline Calouche & Co. is Charlotte’s only dance and cirque company and school. 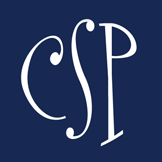 Founded in 2006, CC&Co. is a nonprofit organization dedicated to inspiring people of diverse backgrounds to explore beyond their boundaries through performance and education. CC&Co. operates Charlotte Cirque And Dance Center, one of the premiere cirque and dance centers in the Southeast. CC&Co. encourages and inspires creativity, innovation and dedication, while training dancers to be expressive performers on the ground and in the air. For more information, visit carolinecalouche.org. Smarty Alert: Nesting LLC reinvented online! New Holiday: Smarty Hug-Your-Girlfriends Day!